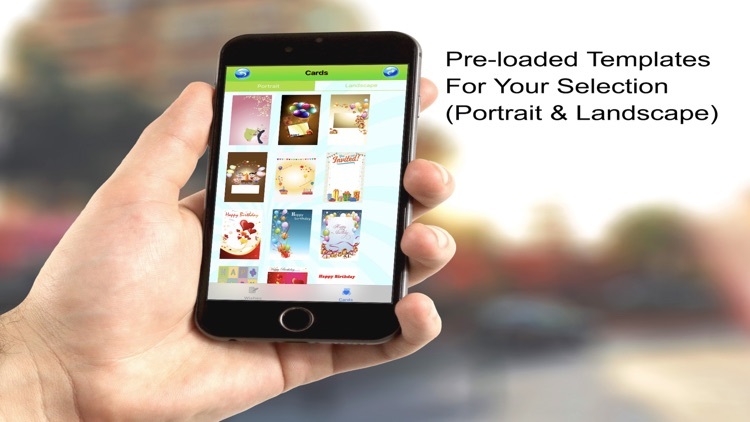 Make and send gorgeous birthday greeting cards in 3 easy steps! 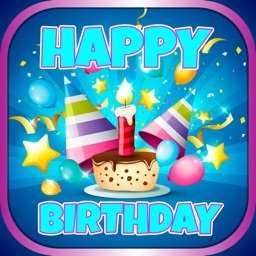 Looking for birthday ECARDS with beautiful design that you can simply use to WISH HAPPY BIRTHDAY to your dearest? Well ---Best Birthday Greetings Cards--- is your easy, awesome and universal choice. 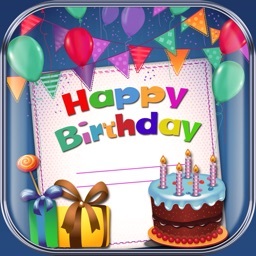 A special birthday begins with the perfect invitation and greeting, and our 2-in1 app offers the best designs. 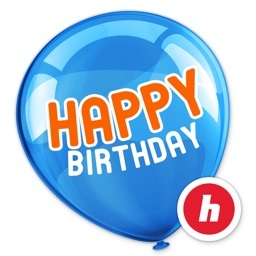 See why we are the best happy birthday ecards app to create and send birthday invitation and greeting cards! A picture paints a thousand words! 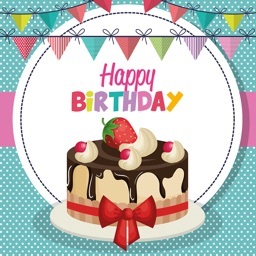 Customization with beautiful birthday ecards templates and touching birthday messages can really make the person celebrating the birthday feel special. 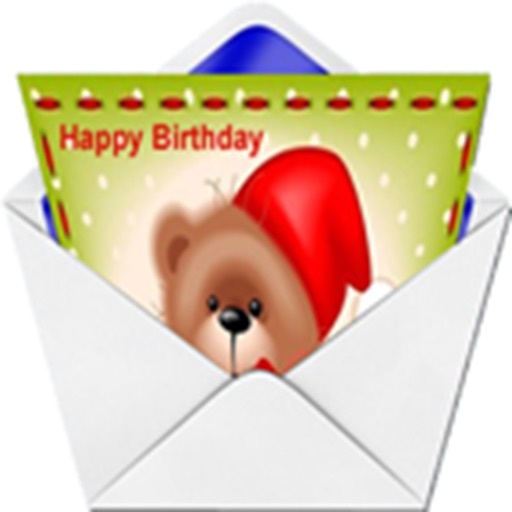 Plus, he/she will know that you took time to create and send birthday card! Not to mention that the ones you’ll find here look stunning and offer easy sharing via email & social media! Forget about paying designers to make you a birthday invitation. Or stop wasting time on designing invitations online on your computer. 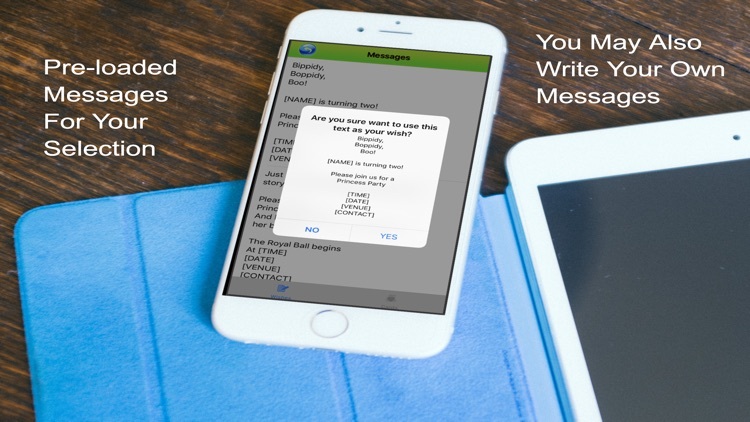 Now you can do that from the comfort of your iPhone or iPad using our online invitation maker. 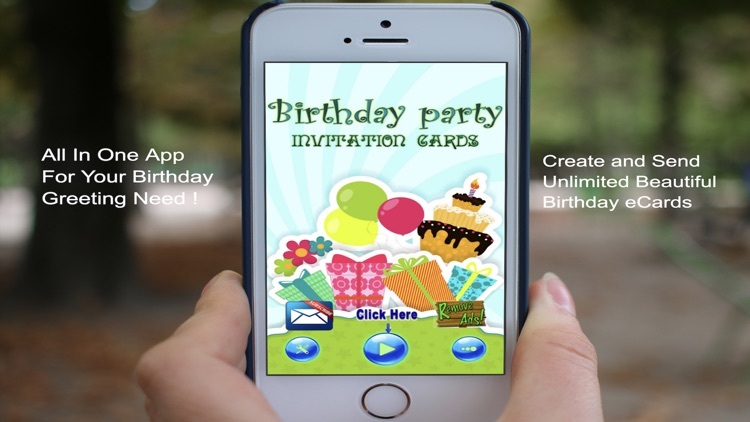 Create electronic invitations for your upcoming birthday or for the upcoming birthdays of your kids. 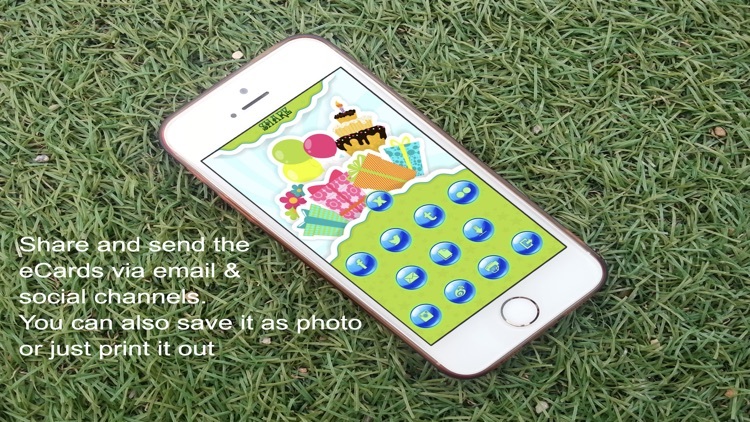 Creating online invitations for birthday parties has never been this easy and beautiful. 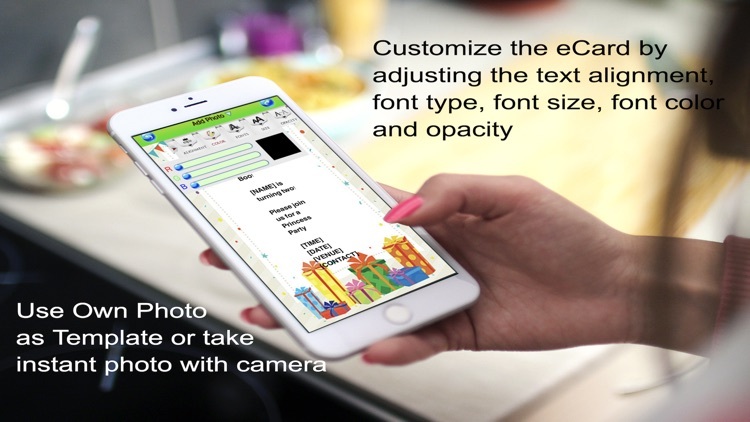 Creating astounding personalized birthday cards and online invitations is easy as 1, 2, 3 with our app! Make your friends and family feel more loved and cherished, and get sincere thank you! 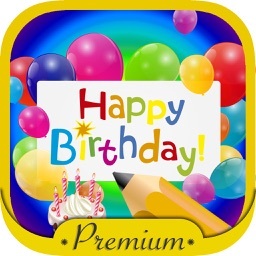 Download this free happy birthday greeting card maker today for all your birthday greeting needs!